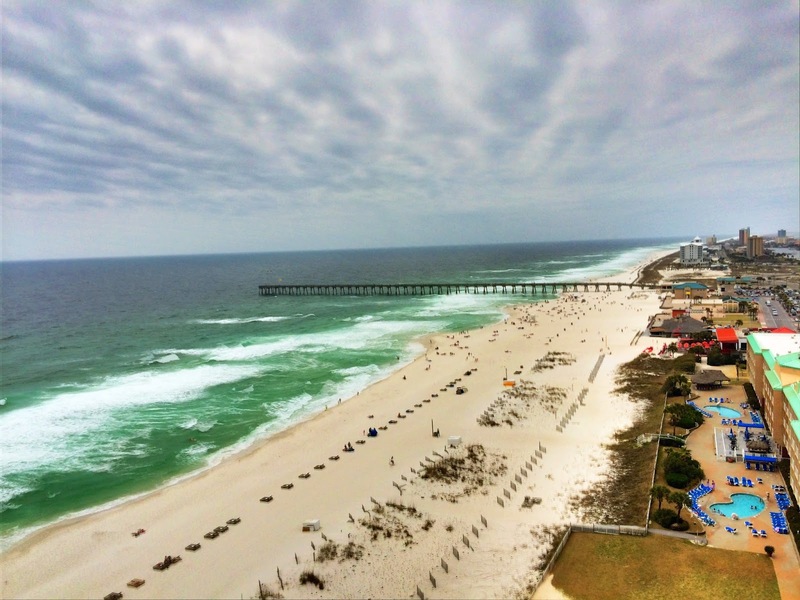 When we made our plans to go to Biloxi, I decided to add a day in Pensacola, FL onto the trip. Pensacola is only about an hour and a half from Biloxi, so it worked out great. 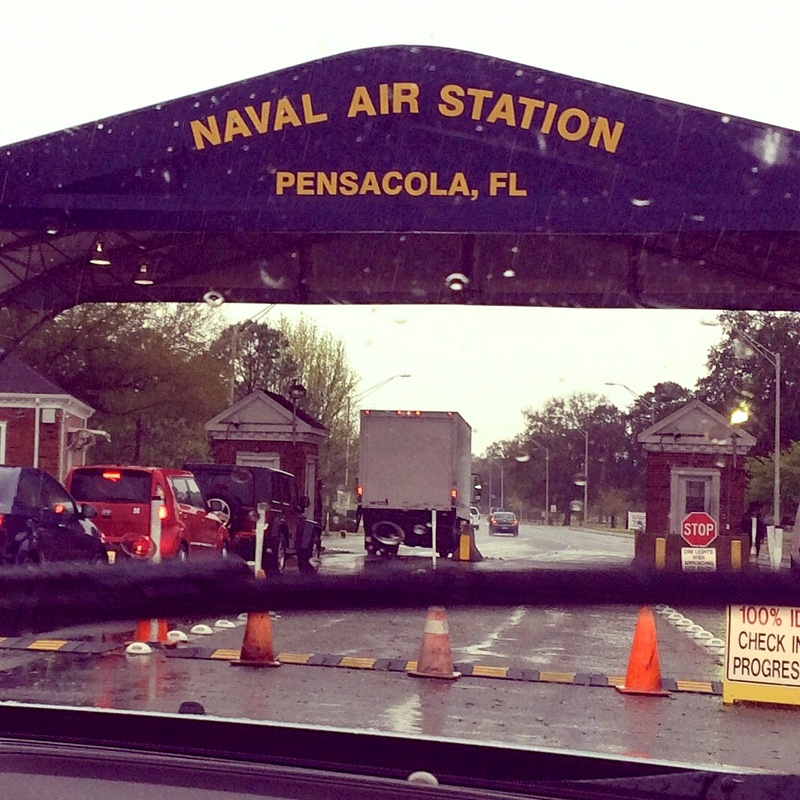 This was my first trip to Pensacola. Chicken Legs used to travel this area, so he took me to all his favorite spots. 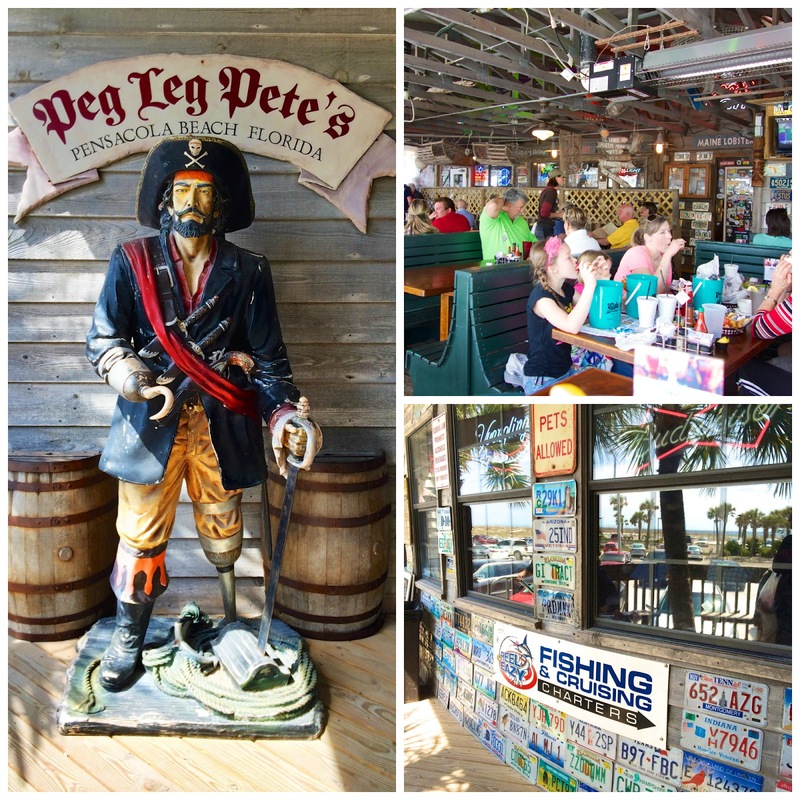 First stop, Peg Leg Pete's. This is a typical beach spot with great food. We got a table on the covered deck for lunch. We started with the Spinach and Artichoke dip. It was a-maz-ing! SO creamy and SO delicious. I could have just eaten this for my lunch. For our entrees, Chicken Legs went with the Blackened Grouper Sandwich and I got the Blacked Chicken Sandwich. Both came with a creamy cajun sauce on the side. YUM! Everything was super delicious. I would definitely go back. Chicken Legs swears by their oysters. Not sure why he didn't get them this time; we will definitely get some next time. 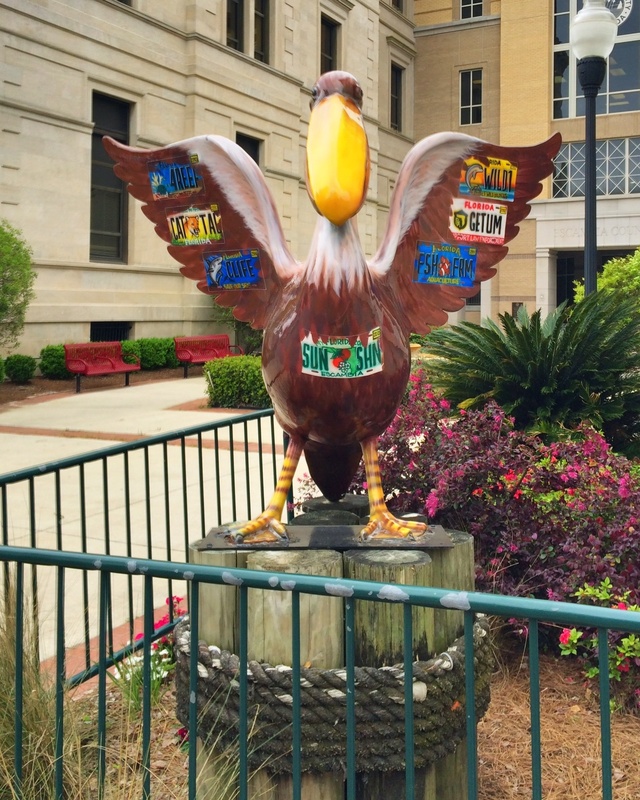 These painted pelicans were all around downtown Pensacola. We walked around downtown on Palafox Street. 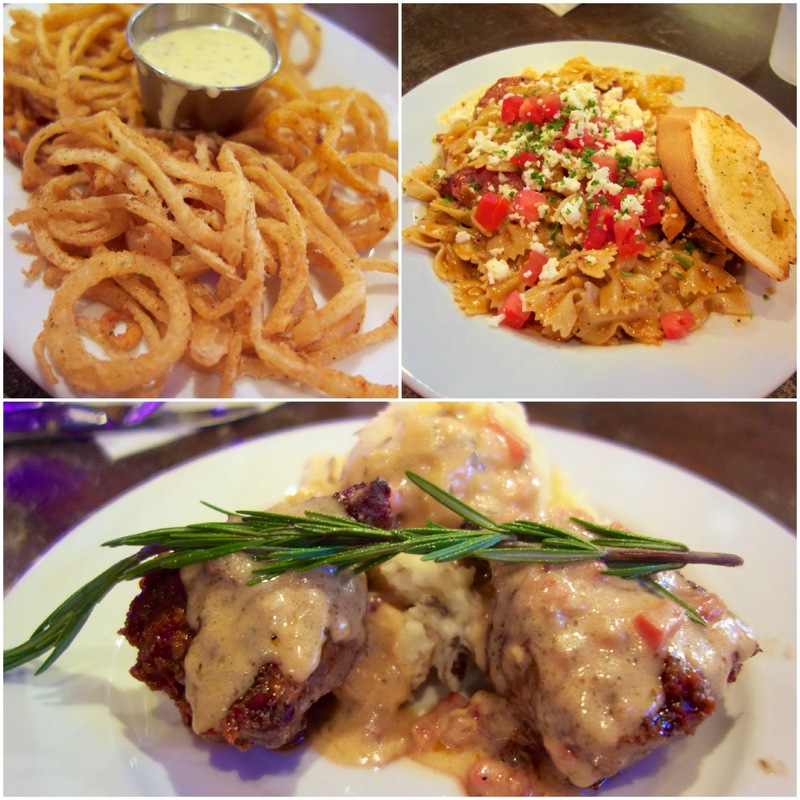 There are tons of great places to eat on Palafox. You could spend a week eating on this street and still not hit all the places. Can't wait to eat my way down the street one day. 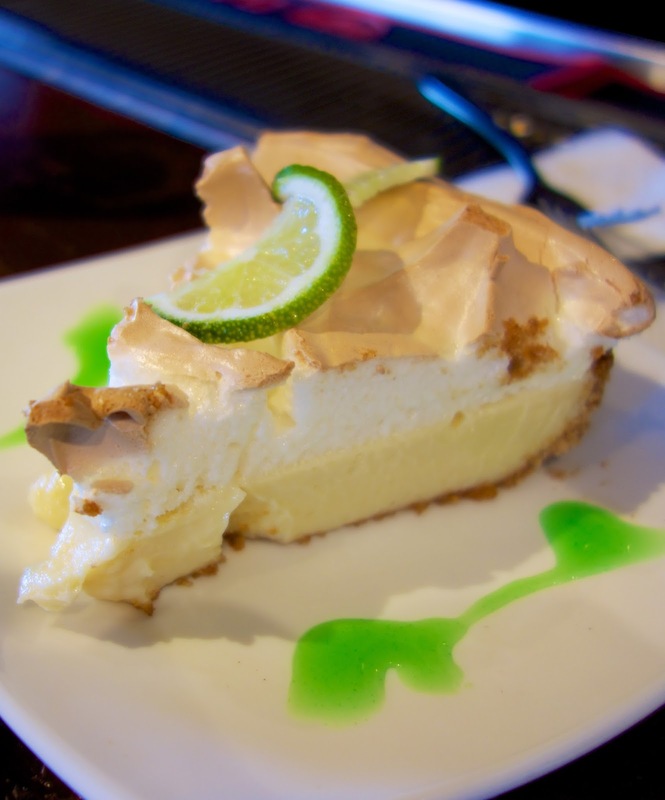 Chicken Legs all-time favorite dessert is the Key Lime Pie from The Fish House/Atlas Oyster House. 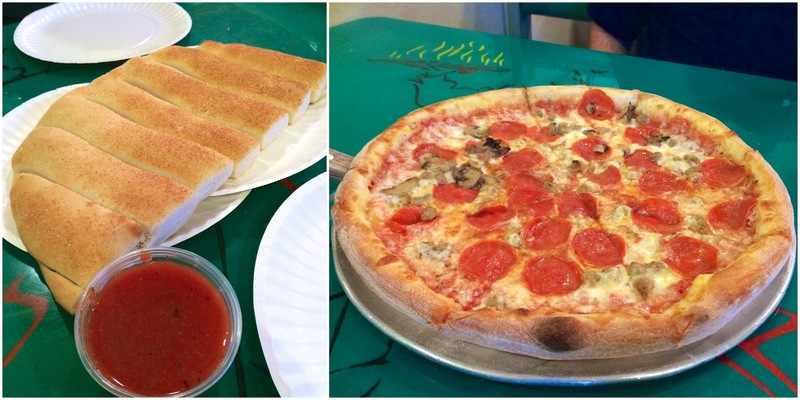 We stopped in after walking around downtown and shared a slice. I have to admit, it was really good. The meringue was incredible. I have the recipe for this pie. Look for it on the blog very soon! If you eat dinner at The Fish House, get the Shrimp and GritsYa Ya. Chicken Legs says it is delicious. 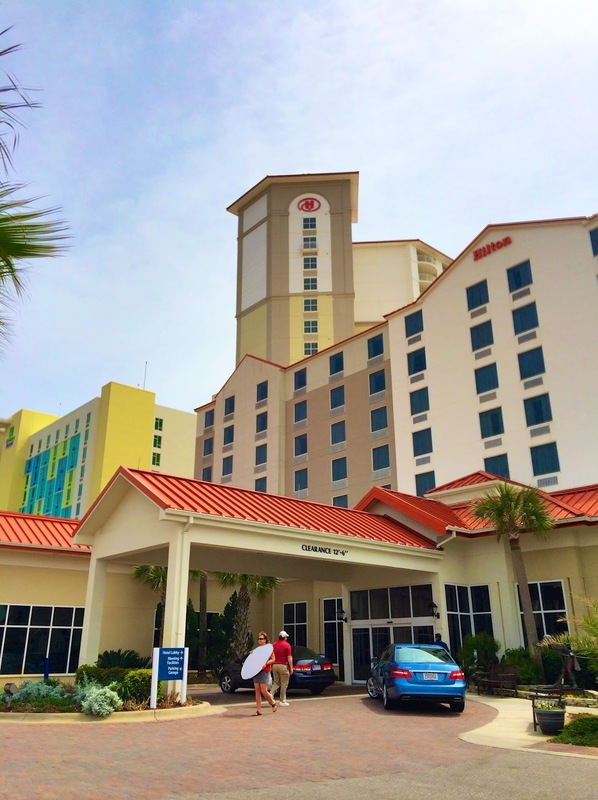 We stayed at the Hilton in Pensacola Beach. We got upgraded to a 3 bedroom, 2 bath, kitchen, 2 balcony room on the 14th floor. AMAZING! We could live here. 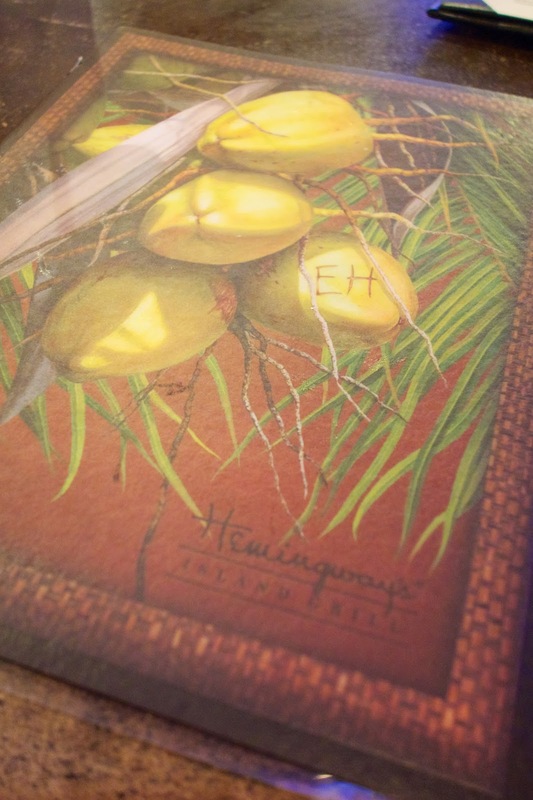 After relaxing at the hotel, we headed over to another one of Chicken Legs' favorite spots, Hemingway's. 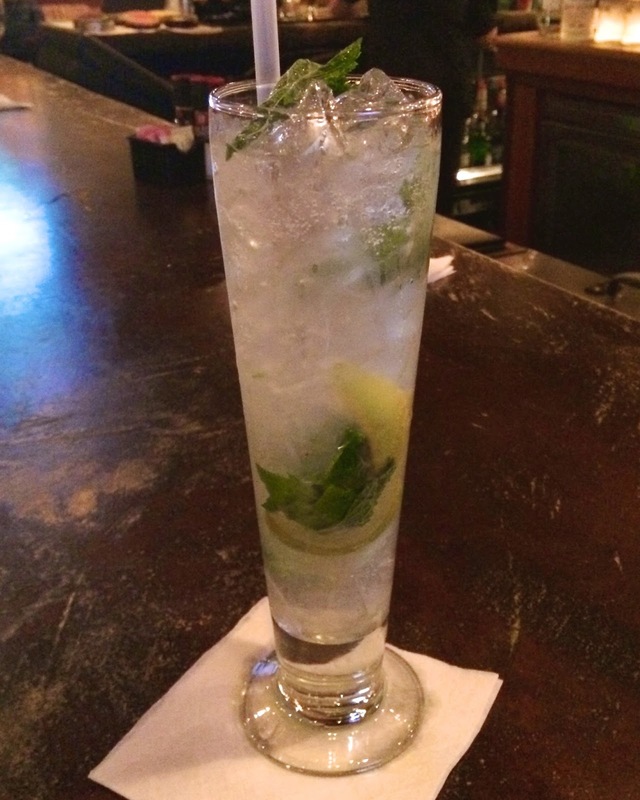 Hemingway's has THE BEST mojitos. Go and get one. You will thank me. We started with a side of onion rings with key lime mustard. The appetizer version would feed an army. Thank you to the bartender for only giving us a side dish portion. I got the Chicken Andouille Pasta - blackened chicken and andouille sausage tossed in a roasted garlic Alfredo with bowtie pasta topped with fresh diced tomatoes and feta cheese. I was intrigued with the cajun flavors and feta cheese. It was spicy and delicious. Chicken Legs got the Tenderloin Churrasco- filet medallions rubbed with roasted garlic and island spices, grilled to perfection, topped with a citrus butter sauce and served with garlic smashed potatoes. The sauce was so good, and the mashed potatoes were some of the best I've tasted. After dinner, the bartender introduced me to a new drink. Angry Ball. It is Fireball and Angry Orchard Cider. I loved it! Hemingway's has so many great choices. I can't wait to go back and try something different. It was POURING down rain in the morning. The street in front of the hotel was flooded. We wanted to eat lunch at a beachy place, but the rain kind of put a damper on those plans. 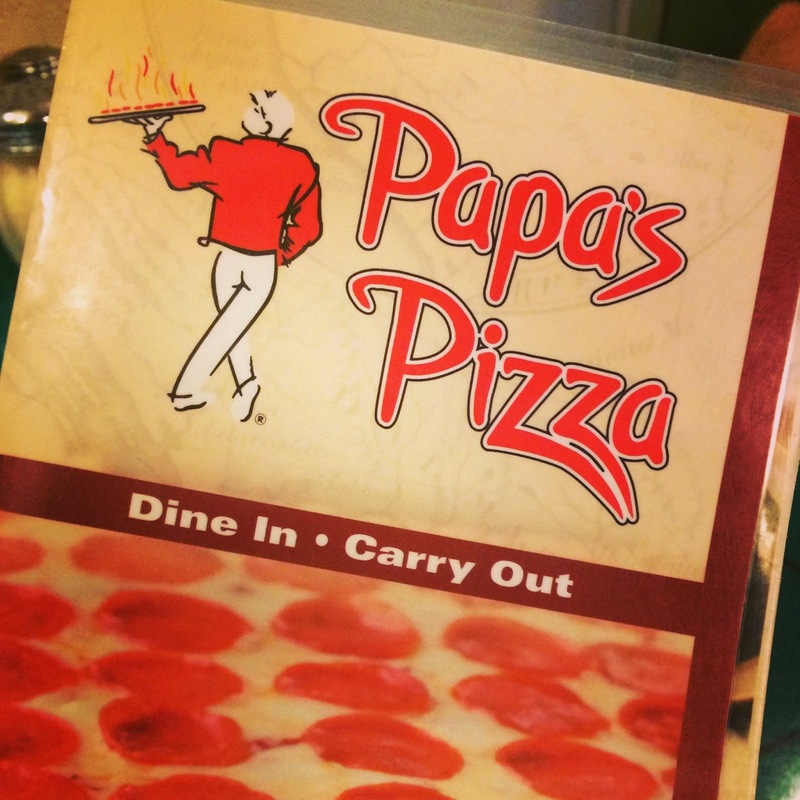 We ended up at Papa's Pizza based on a recommendation on Instagram. Thank you! This is great New York style pizza!! This isn't a fancy place. Just a few tables and the kitchen. We didn't have breakfast, so we were starving. We got an order of breadsticks to nibble on while our pizza baked. They were actually really good. The garlic salt on top of the dough was perfect. We got sausage, pepperoni and half mushroom pizza. SO good. We wanted to eat the whole thing. We didn't; we were sad to leave it behind. 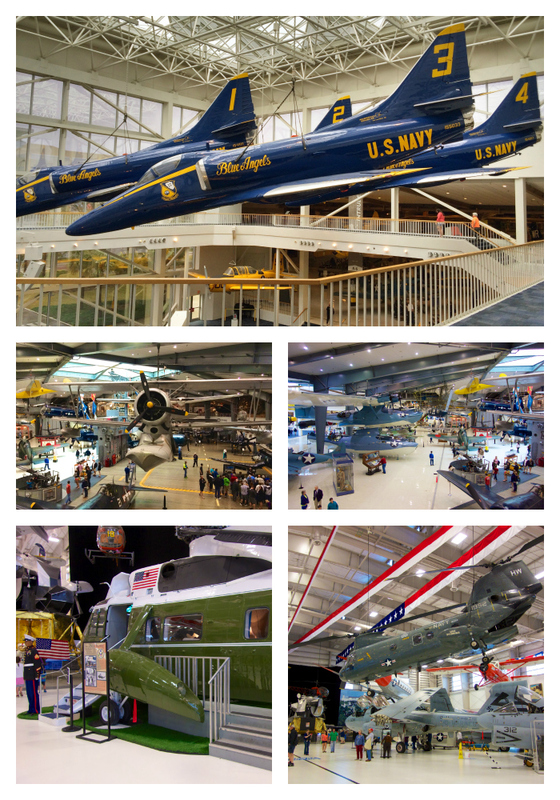 After lunch we headed over to the National Naval Aviation Museum. Chicken Legs was in heaven. He loves this kind of stuff. The museum was incredible. It had TONS of great airplanes, helicopters, blimps, etc. 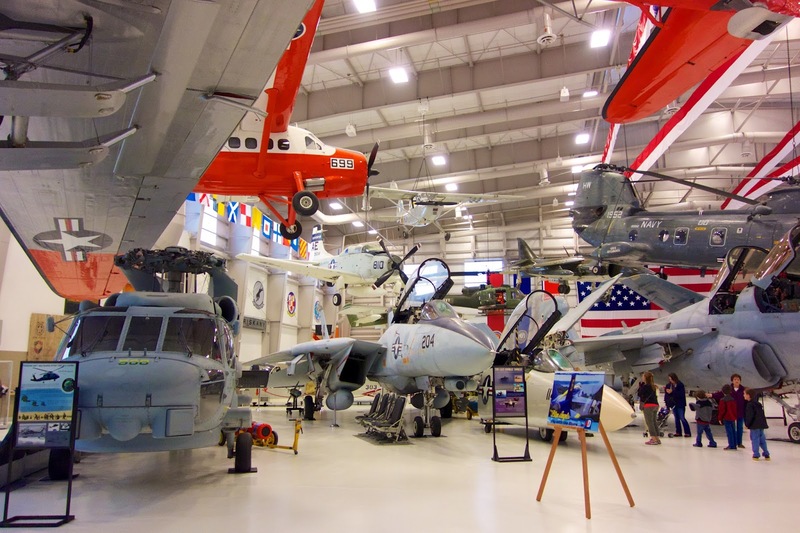 They have a Blue Angel simulator, lots of hands on exhibits for the kids and an art gallery. We could have spent all day exploring. The museum offers free tours and free trolley tours. It was pouring down rain when we went. We definitely want to do the trolley tour next time. 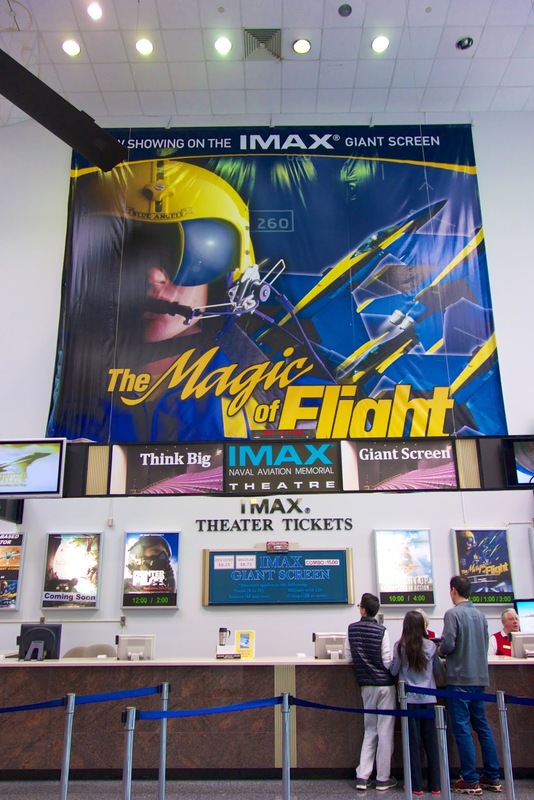 We went to the IMAX showing of The Magic of Flight. I saw this guy when we first got to the museum. I couldn't put my finger on who he was. I knew he was an actor, but I couldn't remember what he was in. I googled and figured out it was Joel McKinnon Miller. He was in Big Love and most recently Brooklyn Nine-Nine. We had a blast in Pensacola! I can not wait to go back (when the weather is better). I want to eat at more places and spend more time at the museum. 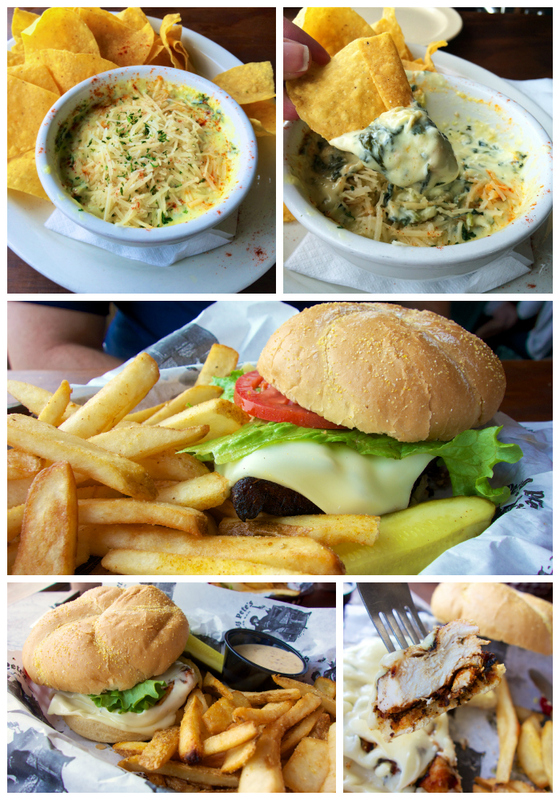 What are your favorite places to eat in Pensacola? Tin Cow (Tin Cow's spiked milkshake menu has good variety). The Al Fresco food trucks at the corner of Palafox and Main are absolutely worth a try. Jackson's Steakhouse is also an institution (like the Fish House), although I was not impressed. A newer restaurant called Pot Roast and Pinot would also be a good one to put on your list. Also Polonza Bistro - an excellent breakfast place - it's on the the other side of Garden St on Palafox. If you come on Saturday morning, you can stroll the Palafox Market. Those all sound good! Chicken Legs has eaten at Jackson's and said it was just OK too. HopJacks. We miss it in Mobile. 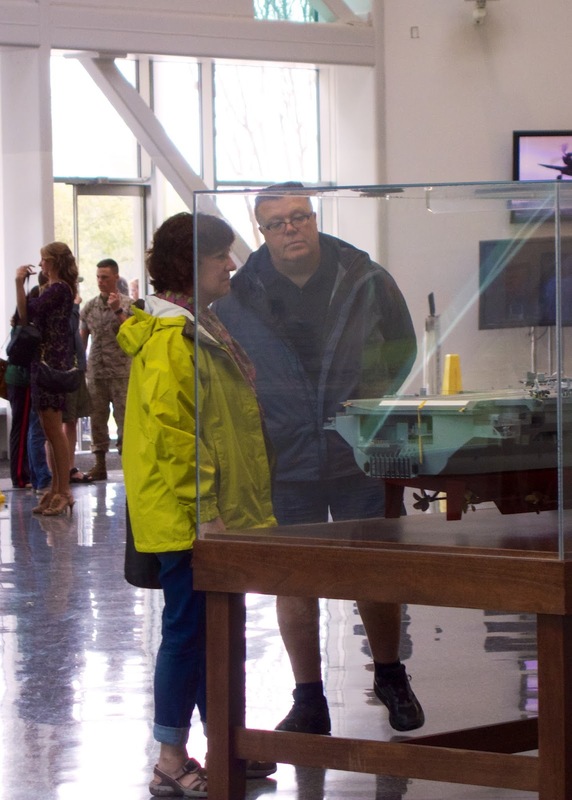 I was stationed at the Naval Air Station when they Air Museum was being built in the mid 1975-76. I worked in the Officers BOQ and saw many of the Blue Angels pilots when they were at their home base. When I was there the movie MIdway was being filmed using the U.S.S Lexington, the aircraft carrier based there at that time. It has now been decommissioned. Everything looks wonderful. Peg-Legs restaurant looks great! The hotel looks wonderful, the museum everything. Hemingway's. What a nice vacation. Um. BLUEBERRY BREAD PUDDING ... I'm trying to figure out if I can drive down to Pensacola this weekend to eat this NOW. Holy cow. Great article, some local spots you should hit next time, Joe Patti's...Nothing like it anywhere else, Jerry's Drive In, Chet's...Not fancy, but best fried mullet and banana pudding EVER! Wow! I hope you enjoyed Pensacola! That is my home town and I currently live in Pensacola! The beaches are great and food is wonderful. That air museum is something else. you will have to do the lighthouse next time and check out Hub Stacy too, it is near the water and they have live music! One of my favorite places in P'cola is McGuire's. It's a fun Irish place. It's almost always packed out, but the food is really good. Nice! I am also a Pcola resident. 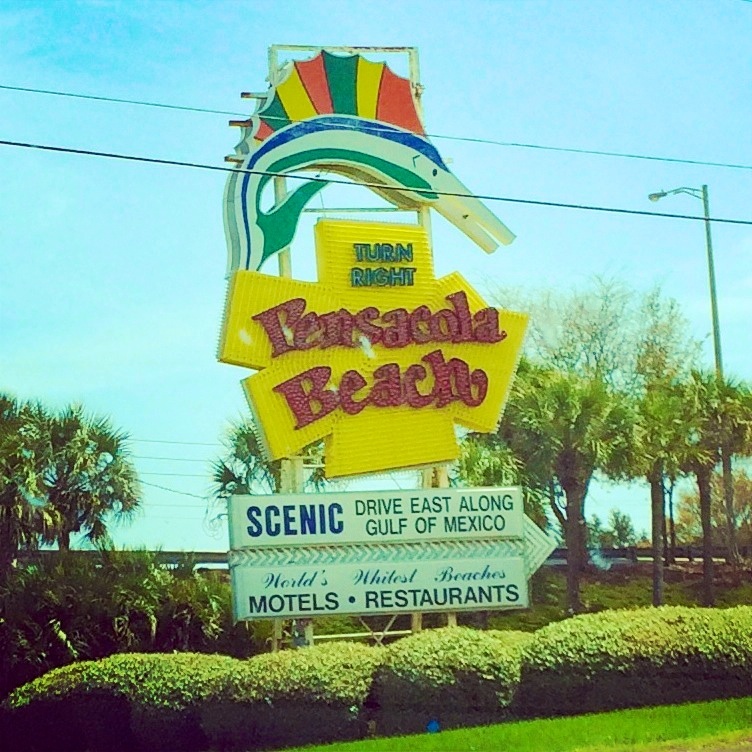 I was cruising BlogHer and saw the beach sign! I absolutely second Global Grill. My favorite restaurant in town! Tin Cow is also wonderful!! The Grand Marlin on the beach is a great place too. So happy you enjoyed our area! I live on Pensacola Beach. Next time you come please try Five Sisters Restaurant just west of downtown. Soul food and Blues music. Absolutely fabulous!!!! Love Pensacola! I am with others and 2nd (or 3rd) Global Grill (27 Palafox Place) and McGuire's (600 E Gregory St)! For Italian I recommend Bonelli's Cafe Italia (1217 N 9th Ave) - the Baked Mushroom Appetizer is the bomb! 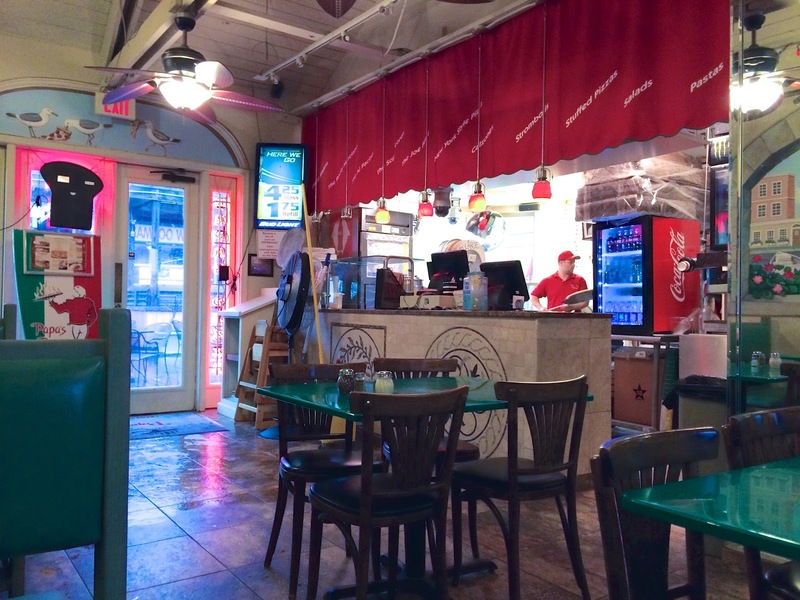 For a small lunch eatery, I recommend Chrisoula's Cheesecake Shoppe and Cafe (236 W Garden Street) - fabulous Grilled Chicken Caesar Pita and wonderful cheesecake. For a Diners, Drive-ins and Dives type feel go to CJ's Kitchen and Grille (2100 W Garden Street) - one of the best burgers (the GOB - Gold ol' Burger) I have had and other "home cooking" and great breakfast. 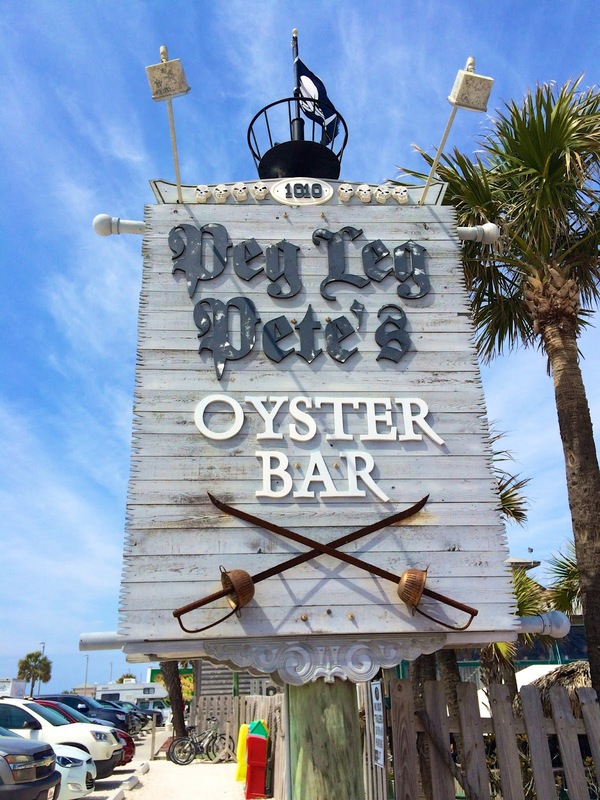 For great local seafood go to Captain Joey Patti's Seafood Restaurant (601 S "C" Street) - an old fashioned hole in the wall with fabulous seafood!! !